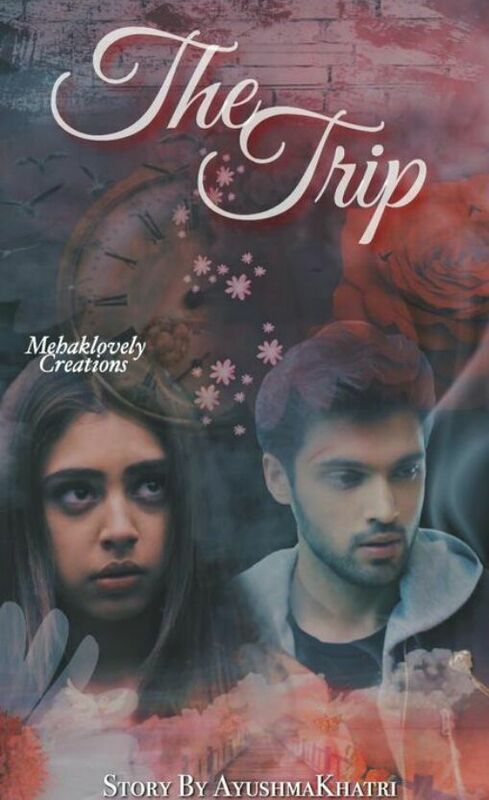 Isn&apos;t this cover just too beautiful? And I also had to ask a question. 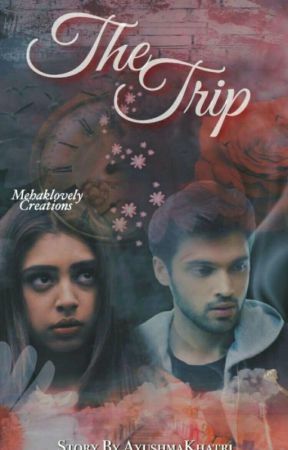 We&apos;ll I had no any plans to give flashbacks about MaNan moments but some of my loyal readers asked me about it so I wanna know all of your views about it so do tell me if you guys want.